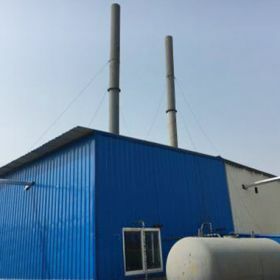 Kingthai WNS series gas oil steam fire tube boiler is a kind of safe and high efficiency heating equipment with full automatic control system. 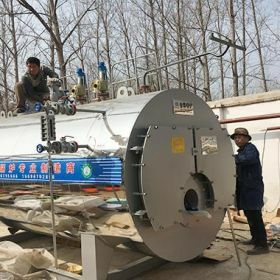 This series oil gas fired boiler is horizontal type fast assembly fire tube boiler with three pass structure, it has compact structure, small volume, strong load adaptability and low water quality requirement. 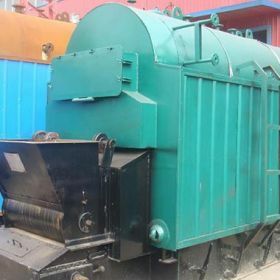 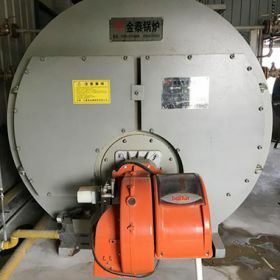 This boiler adopts wet wet back structure, it can adapt to the high temperature, has a good sealing, increase the radiation heat transfer area and improve the heat transfer efficiency.